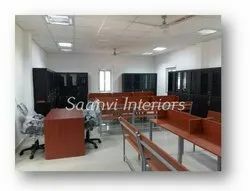 Prominent & Leading Service Provider from New Delhi, we offer school library at bajghera with lemon tree, contractor for school interior work, interior contractor for school, interior decorator for schools and school interior designer. 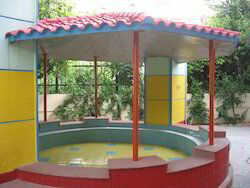 We offer School Library at Bajghera with Lemon Tree at Reasonable Prices. 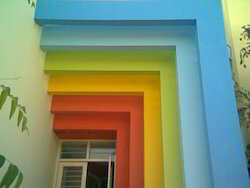 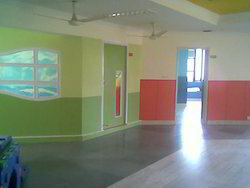 Looking for “School Interior Designing”?